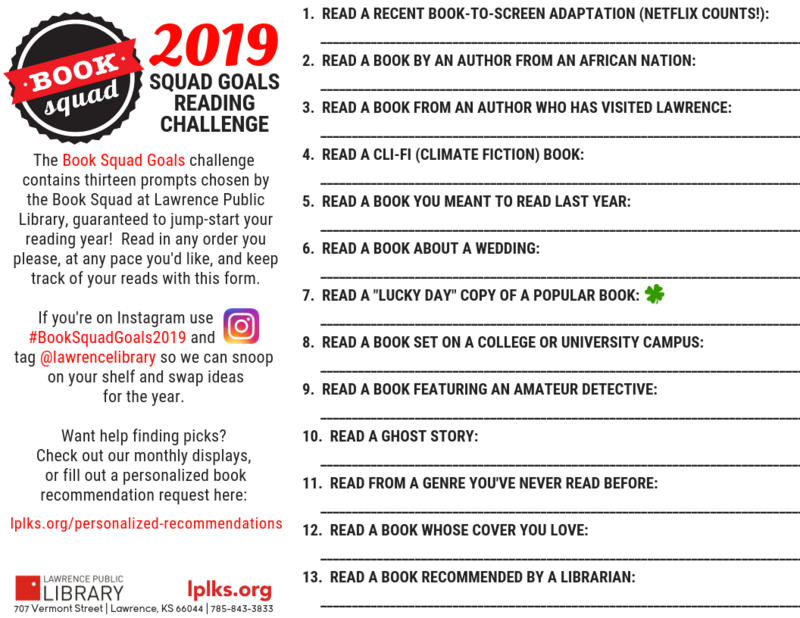 The Book Squad Goals Reading Challenge for 2019 has been announced! Click here to view and print! Wonder what the librarians were into this year? Check out our choice reads for 2018! Enjoy lyrically written and character-centered realistic stories of people rooted with a strong sense of place and environmental concerns. When you're ready to burn it all down, we've got you covered. Got a long weekend coming up soon? Spend it checking in on a different workplace in one of these work-set books, movies, or TV shows. Bring on the Rain! Bring on the Rain! In the 80s, Brat Pack stars were all the rage (think Molly Ringwald and Kevin Bacon, for starters). Hit rewind to watch these iconic films.